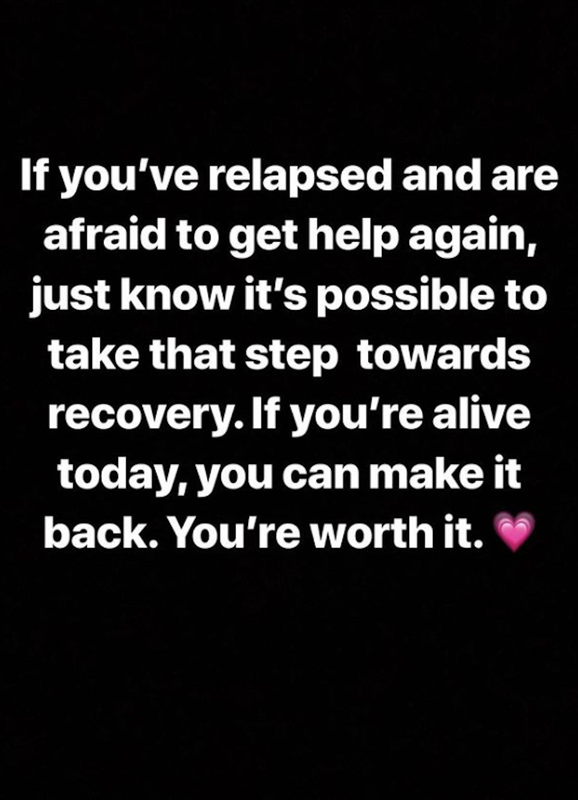 Demi Lovato took to Instagram Story on Friday afternoon, March 15, to open up about the relapse she experienced last summer. “Today I would’ve had 7 years sober,” the singer wrote. 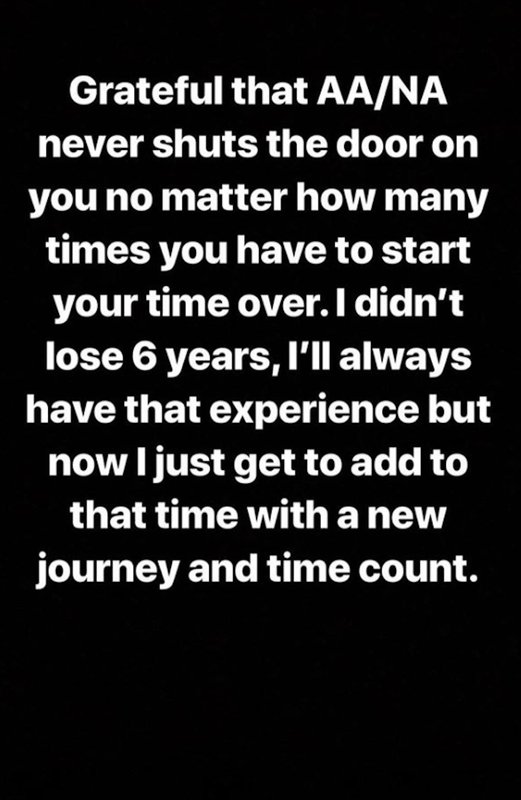 In July 2018, news broke Lovato had suffered from an apparent overdose. The next month, she announced she was taking a step back from social media to heal and focus on her recovery. 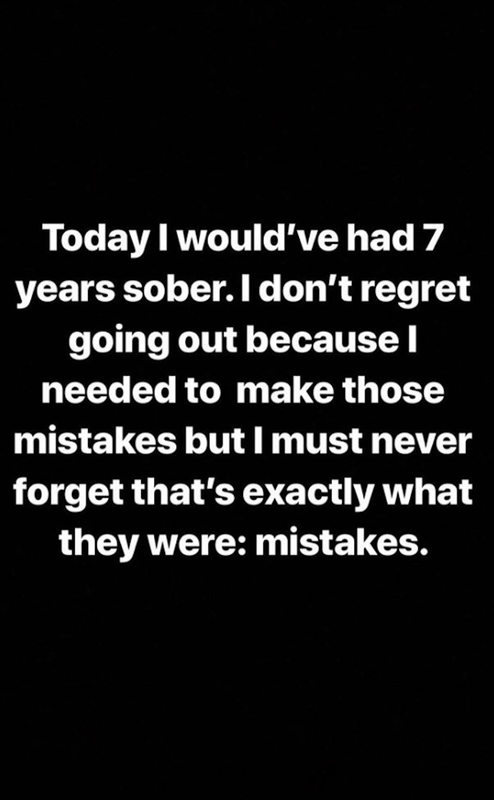 Lovato returned to Instagram in November 2018 with an important message about voting in the midterm elections, and in January 2019 she celebrated six months of sobriety.